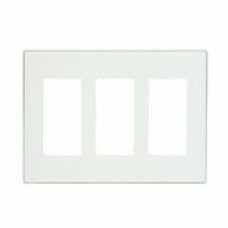 Leviton Decora Plus Wallplates — available in a wide spectrum of colors and styles — can add subtle elegance to any home. You can go modern with Decora Plus Screwless, snap-on wallplates, which install fast and flawlessly. 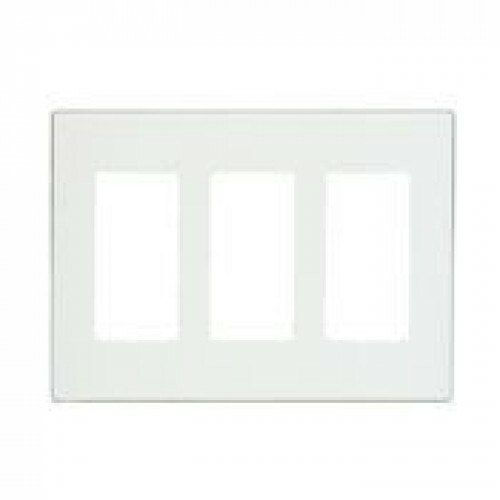 Sleek, versatile and convenient, all Leviton decorative wallplates can stand up to heavy use while coordinating perfectly with paint or wall coverings. Think of them as the finishing touch to giving a home its signature look.